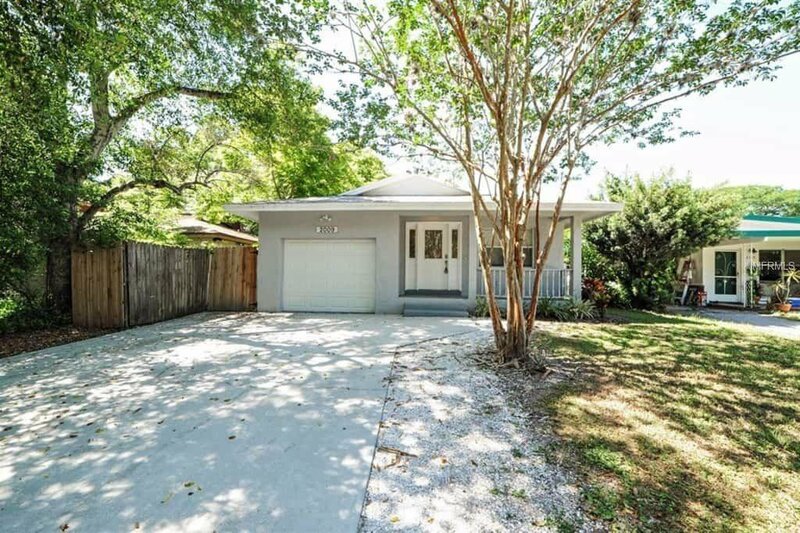 This adorable Clearwater home is MOVE IN READY! This home has great use of space! The kitchen is updated and includes all of your appliances. The master bathroom has double sinks and a garden tub that is perfect for soaking after a long day. The backyard includes a large deck that is perfect for grilling for the family or entertaining guests. All of this just minutes from great restaurants, shopping & Florida's most beautiful beaches!